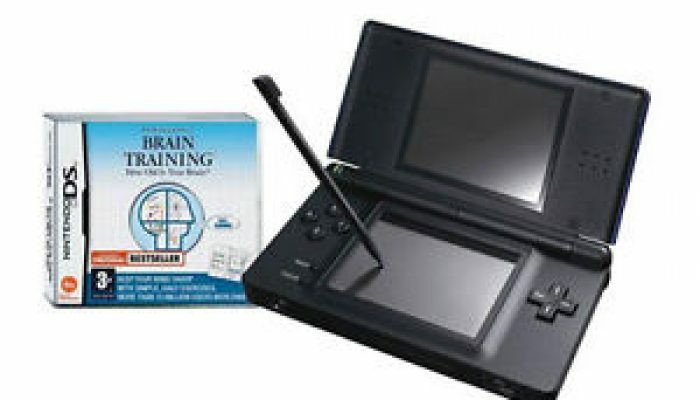 NintendObserver’s select content on Brain Age: Train Your Brain in Minutes a Day! for Virtual Console. 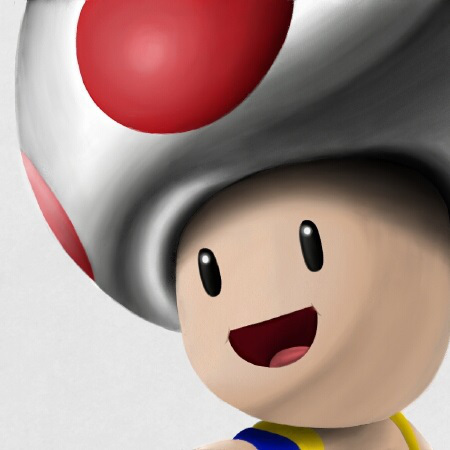 A freebie from the Wii U eShop.